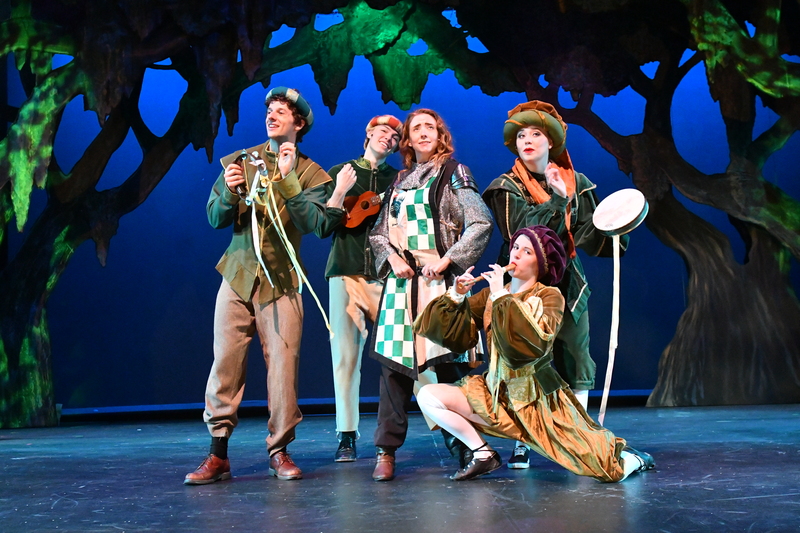 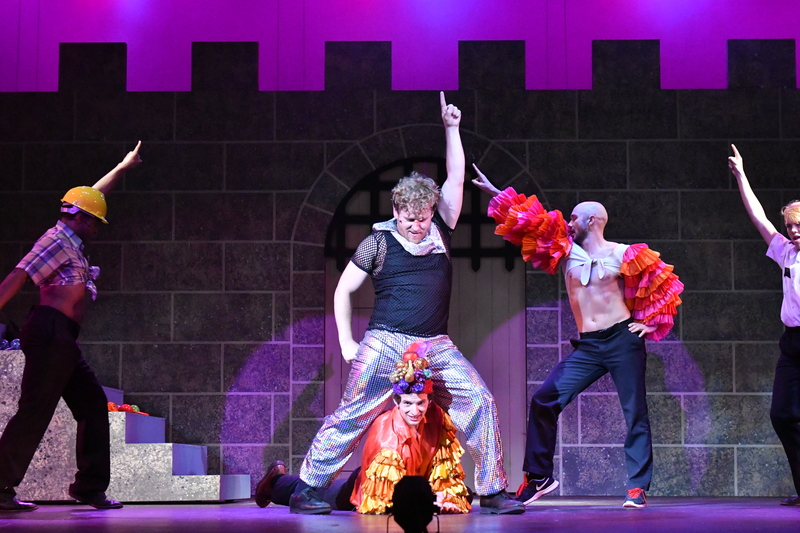 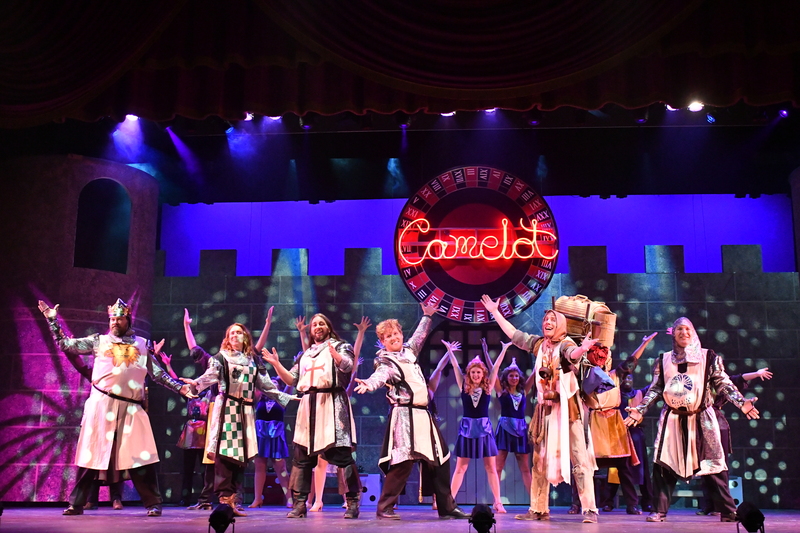 This musical comedy 'lovingly ripped off from' the 1975 film Monty Python and the Holy Grail follows the legendary tale of King Arthur and his knights of the round table on their quest for the Holy Grail. 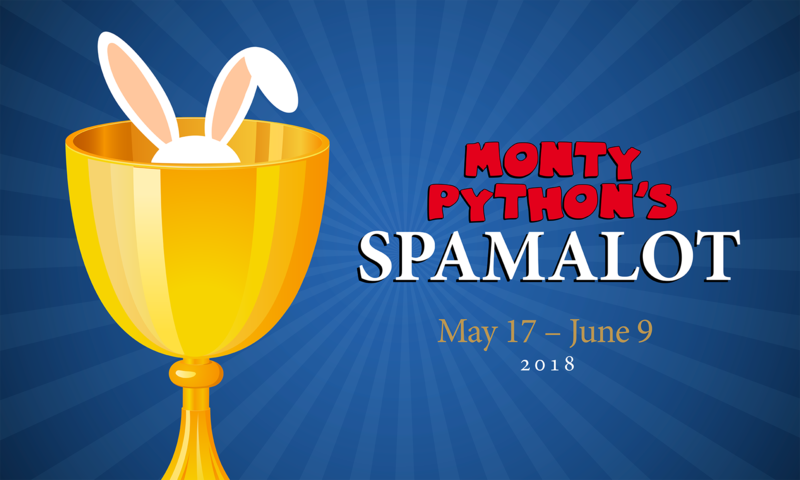 Rude Frenchmen, cancan dancers, the Lady of the Lake and her Laker Girls, killer rabbits, catapulting cows, and the somewhat odd Knights who say ‘ni’ are just part of the adventures and dangers awaiting King Arthur and his knights of the very, very, very round table in their quest for the Holy Grail. 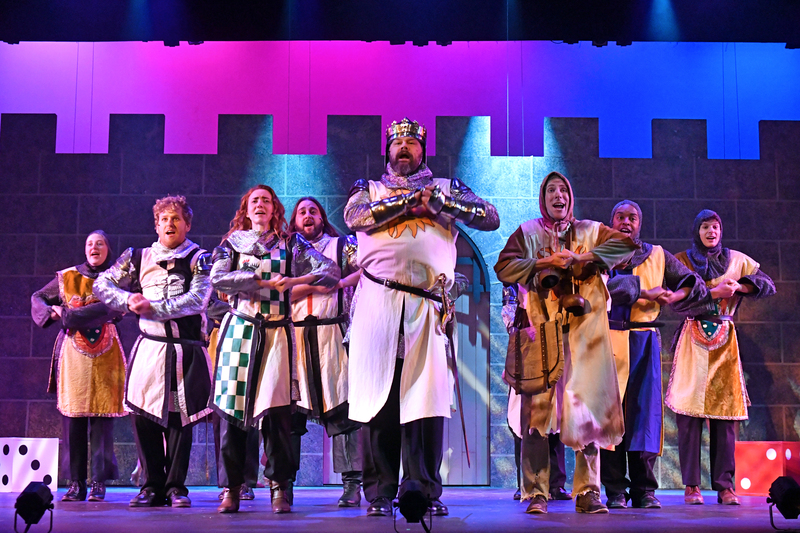 Winner of the 2005 Tony Award for Best Musical, this outrageously funny spoof of the King Arthur legend is not to be missed!